This ministry based in California developed much of the foundational principles for the Canadian ministry, Dynamic Churches. Their web site is www.ChurchDynamics.org. Their resource department is Multiplication Ministries. 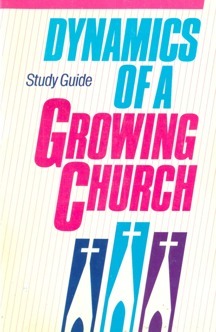 What Makes a Growing Church?